Two weeks ago was my son’s 5th birthday party so I had to make a few things, including those delicious cookies. They are perfect for the chocolate lovers: full of dark, milk and white chocolate, with addition of raisins. 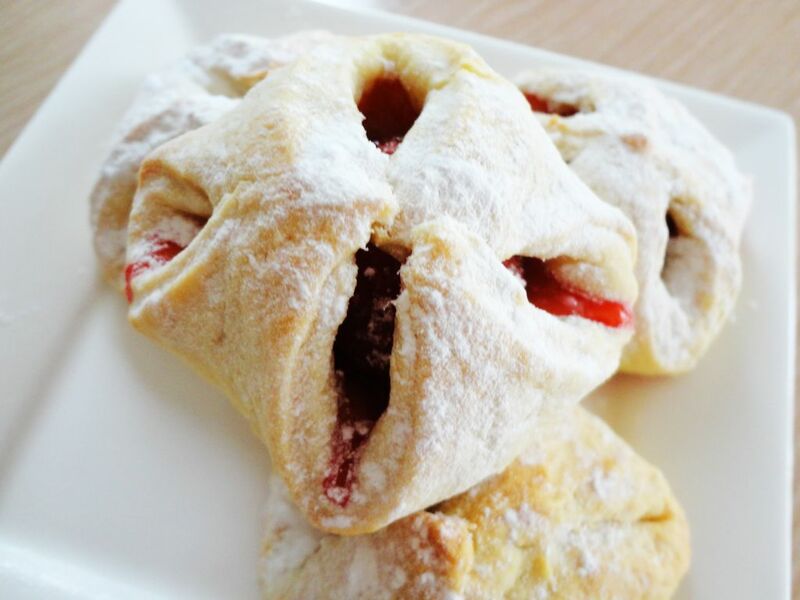 Polish people will surely notice similarities to our cookies called ‘Pieguski’. You can store them up to 10 days in a airtight can. Recipe from my baking guru. Enjoy! 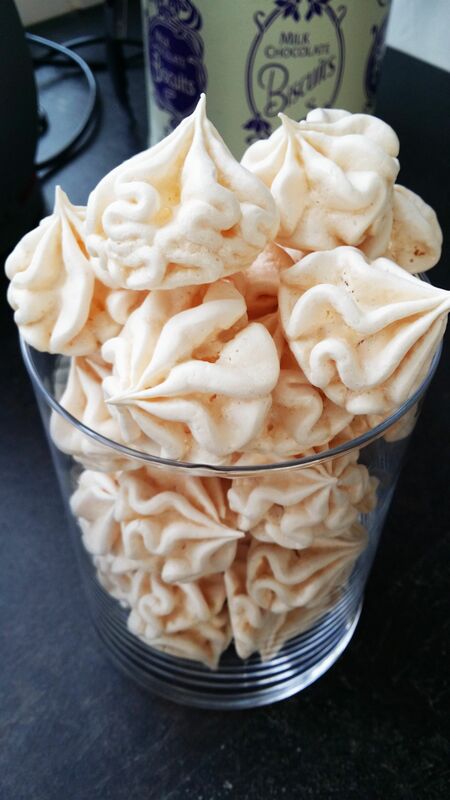 I needed meringue for another recipe and I couldn’t find any in the shop. Figured I would make some because it should be easy. I was right. It is not a rocket science if you follow the recipe thoroughly. Got it here. Enjoy! I got this recipe from my mom. I have helped her making those cookies and even though we made like 50 of them, I do not think it took us more than 20 minutes (that includes kneading and peeling apples). And of course, the result was delicious. Enjoy! Becoming a mom and cooking do not always go together. My three months old son is taking all my time so planning is very difficult. These cookies are an example of how fast and efficient my baking must be nowadays. Of course I could go to the shop and buy some sweets but I like to occupy myself from time to time with something other than diapers and lullabies :). I found this recipe here. Enjoy! I had a few spare apples and some strawberries and was wondering if I can make something with them which would remind me of my early steps in the baking department. I used to prepare those envelopes filled with apples when I was less than 10 years old. The decision was quick. After short preparation, I could enjoy my little pieces of childhood. I found the recipe here. Bon appetit! 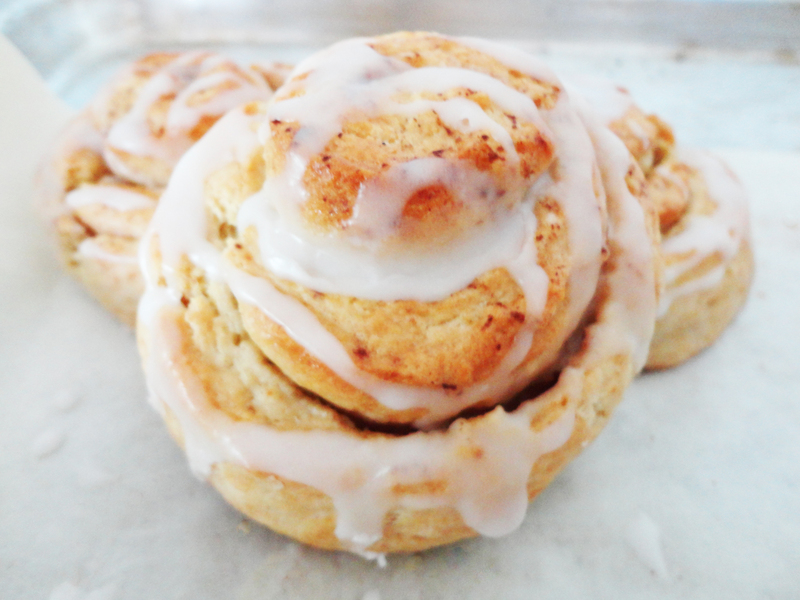 During the first two years of living in Switzerland I always had a cinnamon roll scone with my coffee in the morning. 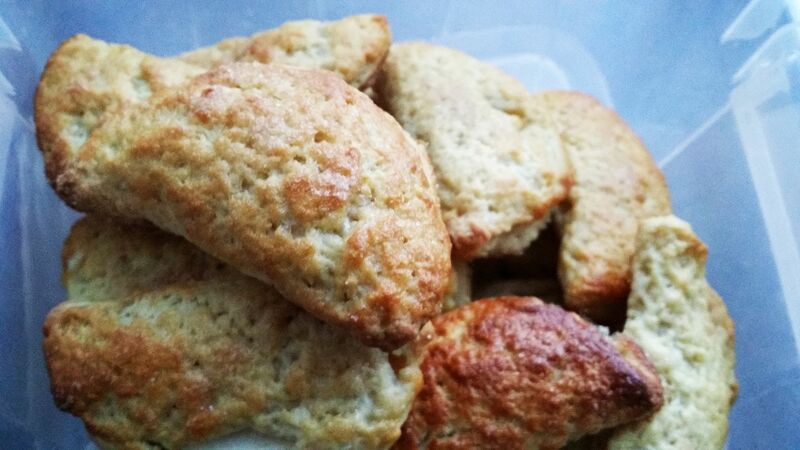 Those scones were truly amazing and I could have never find anything even slightly similar to them anywhere else. This recipe was one of the tries of finding that taste once again. It’s close and delicious but not quite there yet. I got the recipe here. Enjoy! I did not post any recipe for a long time. Let’s start from something easy and delicious. I found those mini cakes by accident in the old recipes of my culinary guru. 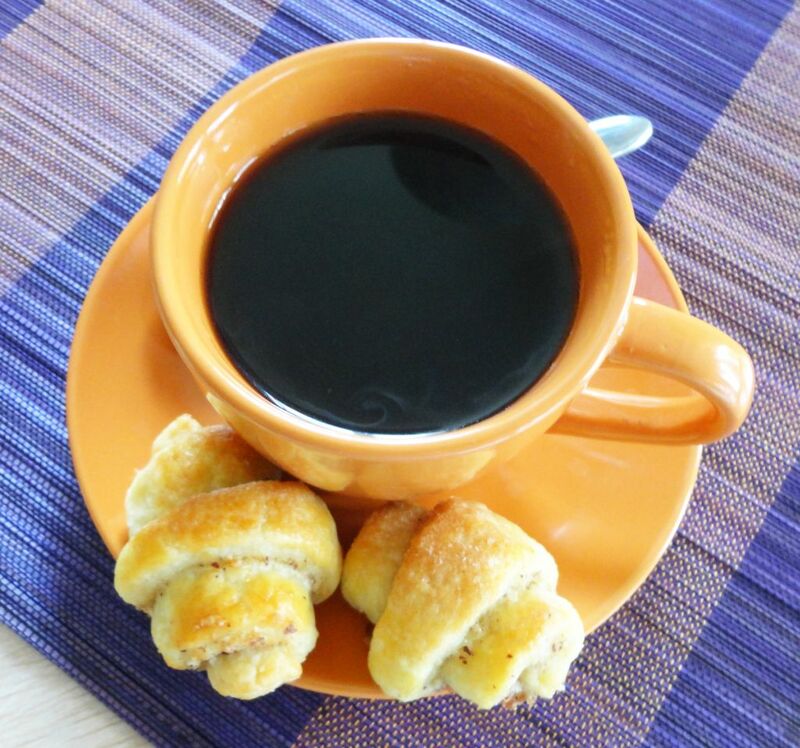 I had some cream cheese at home and thought that those will be perfect with a cup of coffee. Enjoy! 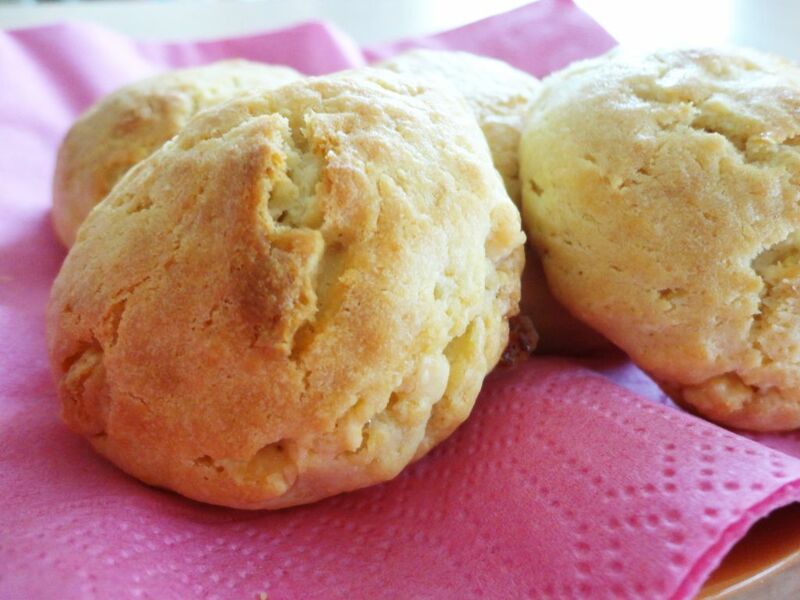 Another recipe which I wanted to try for a long time but never had the crucial ingredient – powdered milk. It was not a problem this time so decided to give it a go and it was a good call. They are the best the same day but will do for another 2. 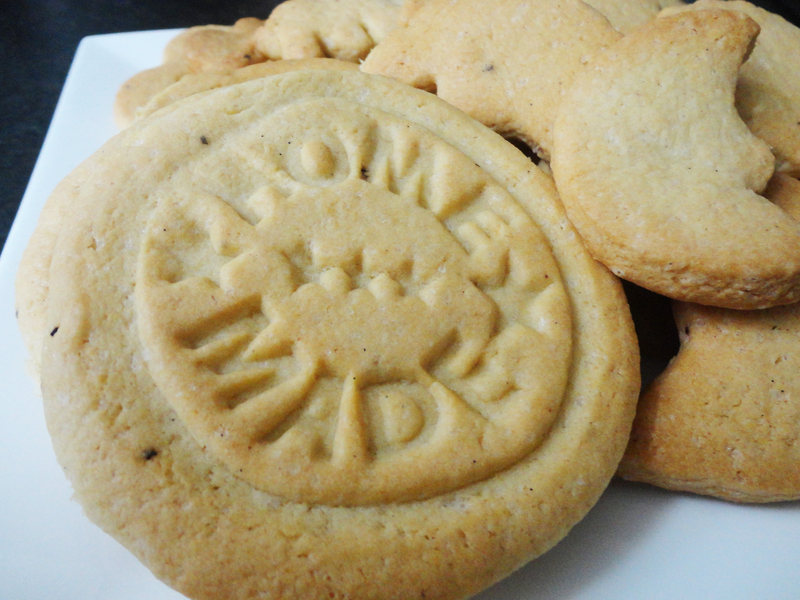 Rich taste of milk and white chocolate combined with vanilla was the great combo so I will bake them again soon enough. I found the recipe for these goodies here. Enjoy! 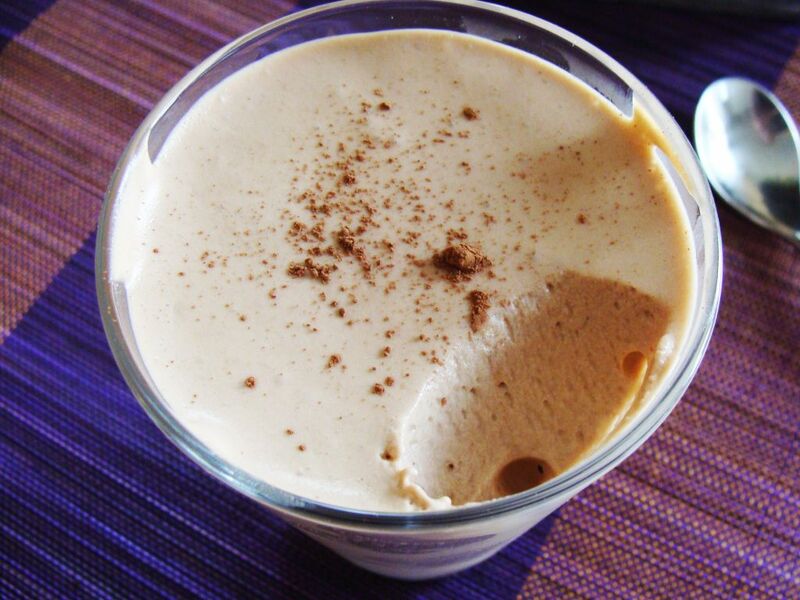 I love Bailey’s so when I read here that I can add it to a chocolate mousse I was 100% sure that I will prepare it as soon as possible. It was super delicious and seemed dangerously light. The preparation was easy and the result fast. I would recommend it to anyone. Especially to chocoholics :). Enjoy! 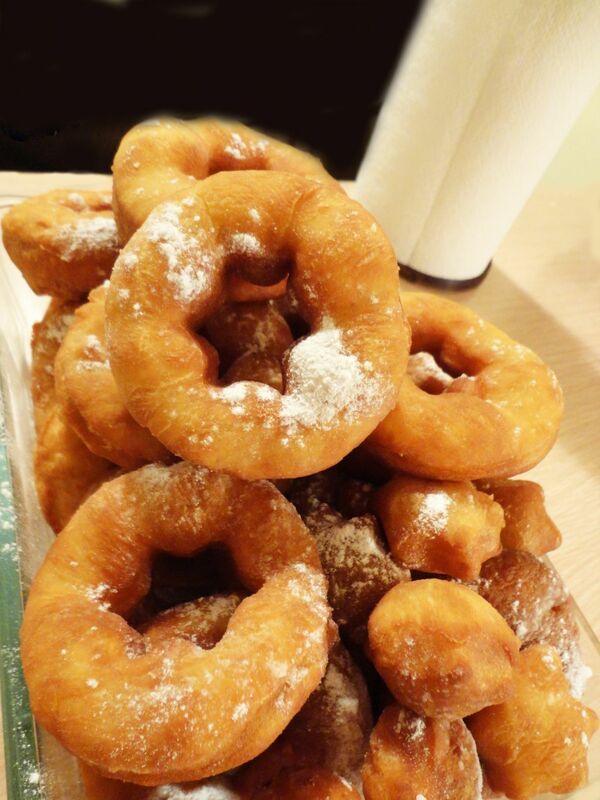 On 16th of February in Poland we celebrated Fat Thursday. On that day pretty much every person in my country ate some kind of sweet, fatty thing like doughnut, angel wing etc. Tradition says one needs to do it to have a rich and a prosperous year ahead. So on that day I prepared these doughnuts which we call literally little tyres. They were easy to make and I enjoyed eating my portion of luck ;). The recipe comes from here. Enjoy!